A quick view of the most influential metrics in Brick Bottom - Inner Belt. 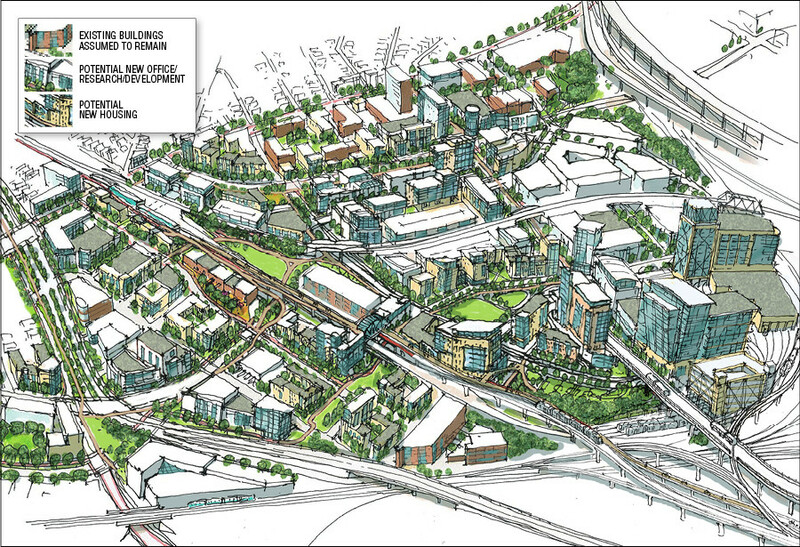 Brick Bottom - Inner Belt is a suburban development with a variety of different housing options. Additionally, retail stores, a dog park, and business complexes are all centrally located for your convenience. This neighborhood is in the southern part of Somerville, making for an easy commute in and out of Boston. However, the location remains residential due to its location away from the city-center. View our selection of available properties in the Brick Bottom - Inner Belt area. Check out the latest demographic information available for Brick Bottom - Inner Belt. Browse through the top rated businesses in the most popular categories Brick Bottom - Inner Belt has to offer.